The average adult sleeps 7-9hrs every night, that’s up to 63hrs per week which we are spending on our mattresses. But most of us are unaware that our beds may be hosting a range of micro-organisms which could be making us sick. According to this article by the daily mail, it’s likely you are sharing your bed with unwelcome guests such as dust mites, salmonella and a range of other viruses. The best remedy would be to hire a professional cleaning service which utilises steam cleaning to kill anything that may be lurking in your mattress. The average human sheds 600,000 particles of dead skin cells every hour which serves as a food source for mites. By vacuuming weekly, you can remove their food source and drastically reduce their rate of reproduction. 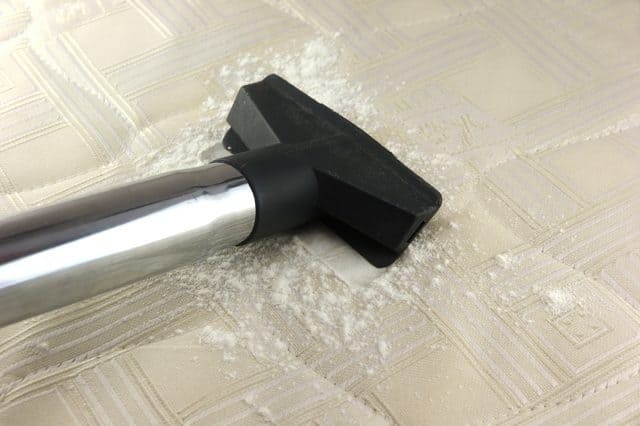 Additional Tip – Apply bicarb soda over your mattress, leave in for a few hours before vacuuming to remove odors. Bicarb soda works by neutralizing acidic odour causing bacteria. WARNING – Only use this method on mattresses with fabric surface. Our bodies produce 200mls of liquid every night which creates a damp environment which mites and bacteria love. Keep your bedroom windows open during the day to keep your mattress dry. It’s not convenient and doesn’t look good to neighbors, but putting your mattress out in the sun is an effective way to kill mites (by drying them out), additionally the UV rays help kill bacteria lurking on the surface of mattress. Get a good quality mattress protector to help absorb sweat and keep dead skin from getting into the mattress. 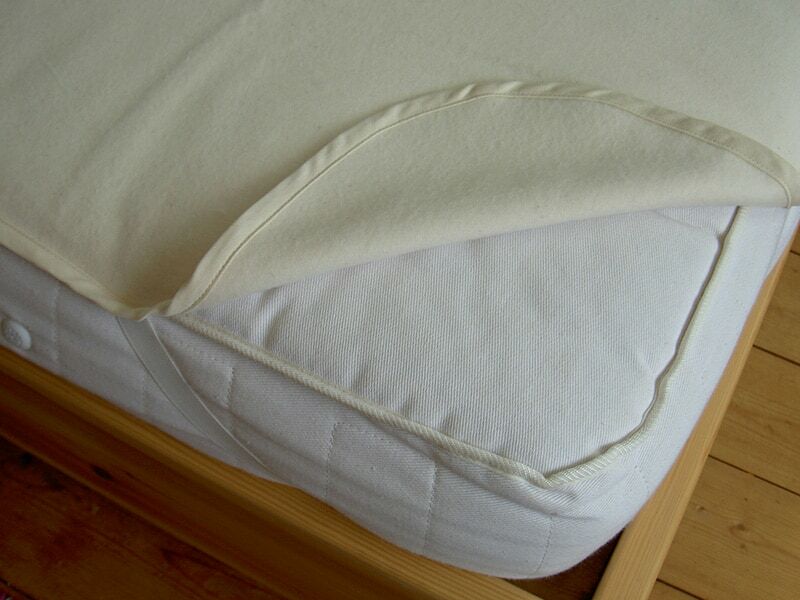 The best thing about a mattress protector is that it can be easily removed for washing.